Water keeps your organs working efficiently. It helps your heart pump blood throughout your body, and it helps your kidneys remove waste from your system. 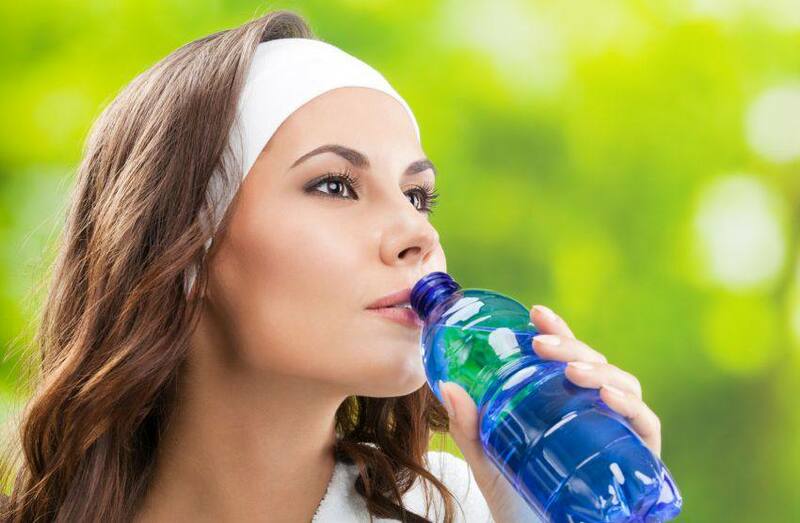 You lose water on a daily basis — in your sweat, urine, bowel movements, and breath – and if you don’t top up your fluid levels, you may become dehydrated. Left untreated, dehydration can cause your body to function poorly, and if you become dehydrated when you’re travelling, you may have to use your travel insurance to pay for emergency medical treatment. It is particularly important to take in sufficient fluid when temperatures rise, as you lose water more rapidly when you sweat. Summer is the ideal time to enjoy delicious fresh fruits and vegetables. Stroll through your local grocery store or market and choose seasonal produce that not only tastes great, but also helps keep you hydrated during the warmer months. Fruits that should rank high on your shopping list include watermelons, oranges, and grapefruits, all of which contain lots of water. Vegetables, while not as rich in water, also contribute to your daily fluid intake. Celery, green peppers, cucumbers, tomatoes, and lettuce boost your water level and satisfy your nutritional needs. Alcohol is a mild diuretic, meaning it can increase your urine production, so you should limit your intake when temperatures are high. If you choose to raise a glass or two, stick to the recommended daily limit, and alternate every alcoholic drink with a glass of water. Fruit juices may seem to be a healthy way to stay hydrated, but their high sugar content makes them as harmful as sugar-sweetened soft drinks. To increase your water intake without taking in empty calories, opt for no-added sugar beverages over fruit juice. Caffeinated beverages, such as coffee, tea, and cola, may have a reputation for dehydrating the body, but in moderation they contribute to your overall fluid intake.